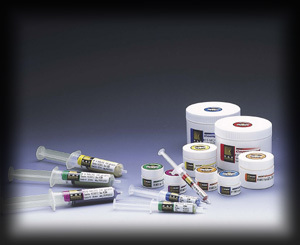 Kay Diamond Products offers the finest in natural and synthetic industrial-grade diamond abrasives. Contact a Kay Technical Service Advisor about your application at (866) KAY-DIAM or at info@kaydp.com. The Kay lineup of diamond compounds are available in 40 standard micron sizes. Processed from the finest raw materials, KDP compounds offer the ultimate in manufactured strength.